The theme park that will thrill you! 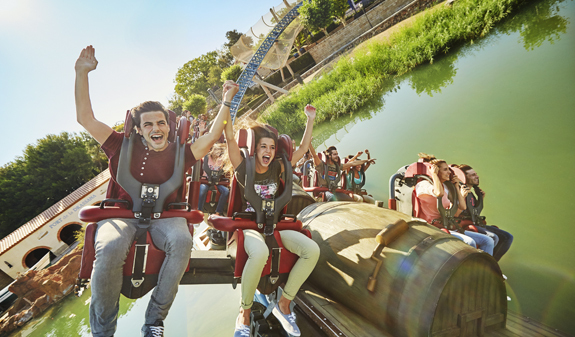 PortAventura World is the perfect destination to share with your family, friends or as a couple. We invite you to travel through time and space to thrilling, imaginary worlds. PortAventura World is the perfect destination to share with your family, husband, wife, partner or friends. PortAventura Park will take you to six fascinating worlds: the Mediterranean, the Far West, Polynesia, Mexico, China and Sésamo Aventura. Six thematic areas with 40 entertainments every day and Europe's top rides and attractions. These include the Shambhala, the highest roller coaster in Europe; the Hurakan Condor, which plummets vertically from a height of 100 metres; and the Furius Baco, Europe's fastest roller coaster. You'll also be able to enjoy yourself with the kids at Sésamo Aventura, where they'll enter a dreamlike world with many attractions and a thematic play area. 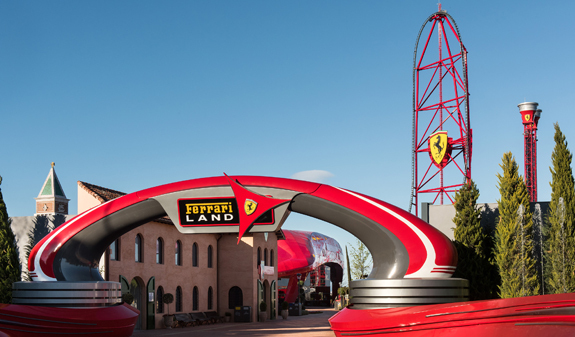 And the fun is multiplied at Ferrari Land the first theme park dedicated to the iconic car brand. Eleven rides and attractions are waiting for you to enjoy the speed and genius of the Ferrari world with all the family. Europe’s highest and fastest vertical accelerator in Europe which goes from 0 to 180 km/h in just 5 seconds until you reach the dizzying height of 112m; a 570 m race track which is ideal for the whole family, and has eight simulators; or the bounce-back towers that will fling you in two directions, and the free-fall tower that will give you a real adrenaline rush as you experience a sheer drop. Admision to PortAventura Park + Ferrari Land. 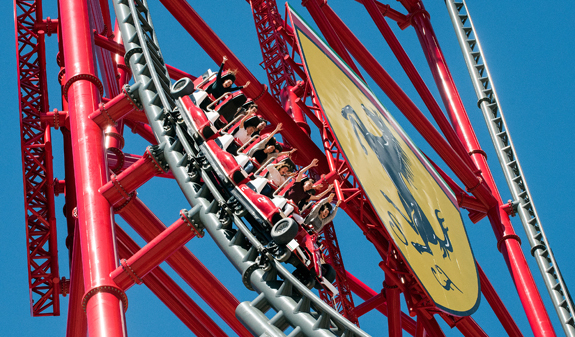 PortAventura Park & Ferrari Land Times*: daily from 6/04 to 3/11/19; from 21/12/19 to 8/1/20. From 4/11 to 20/12/19, Saturdays & Sundays. *Calendar and Opening times subject to change. The 1-day ticket to both parks includes admission to Ferrari Land and PortAventura Park on the same day. The ticket will be valid throughout the season. The 2-day ticket to both parks includes admission to Ferrari Land and PortAventura Park on the same day + 1 day more to PortAventura Park. The ticket will be valid throughout the season. 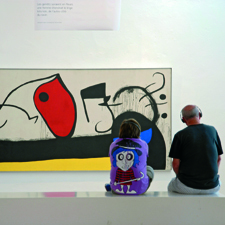 Ticket types: Children: aged 0 to 3, admission free. Junior: aged 4 to 10. Adults, aged 11 to 59. Senior citizens: from 60 upwards. 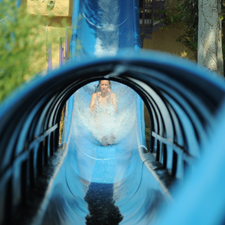 Night ticket valid from 22nd June to 7th September; access from 7pm until the park closes. Tickets for people with disability can only be acquired at the ticket office of the park by presenting the corresponding accreditation.